The Cryptonite PvP Texture Pack contains 100% custom textures. 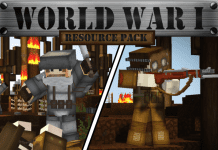 It was made by Swiss Texture Pack maker Vetorix and Pack Nation. 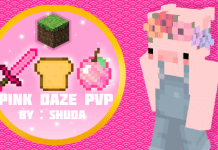 Blocks and Items are high resolution-based. 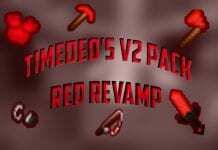 Moreover Vetorix decided to make the Cryptonite PvP Texture Pack 1.12.2, 1.12, 1.11.2 and 1.11 compatible. Most Textures might also support Minecraft 1.13. 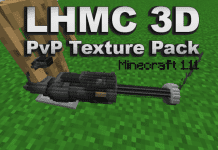 To get higher FPS-rates we strongly recommend using animated PvP Texture Packs in combination with Optifine. If you like the Cryptonite PvP pack you should also check out Vetorix' other artworks such as Green PvP 1.11 or Shadow Eagle Animated PvP Texture Pack. How to install animated Cryptonite PvP Texture Pack? If you don't know how to install the Cryptonite PvP Resource Pack just look below, we'll provide you a short tutorial. This installation guide should work with all versions of the game. To see the Download Links just scroll down. 1. Make sure you already have installed Optifine. 2. 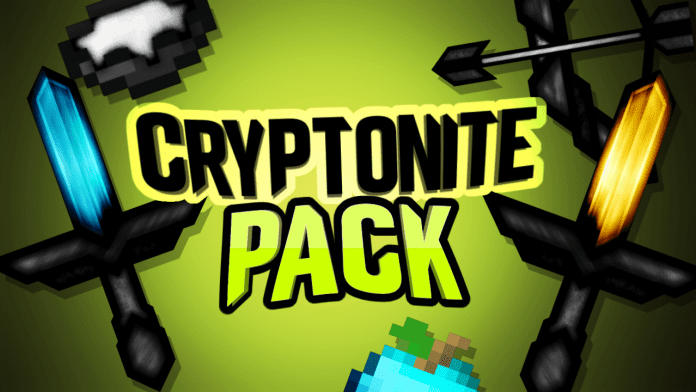 Download the Cryptonite PvP Texture Pack from the official links. 6. Choose the Pack to use it.